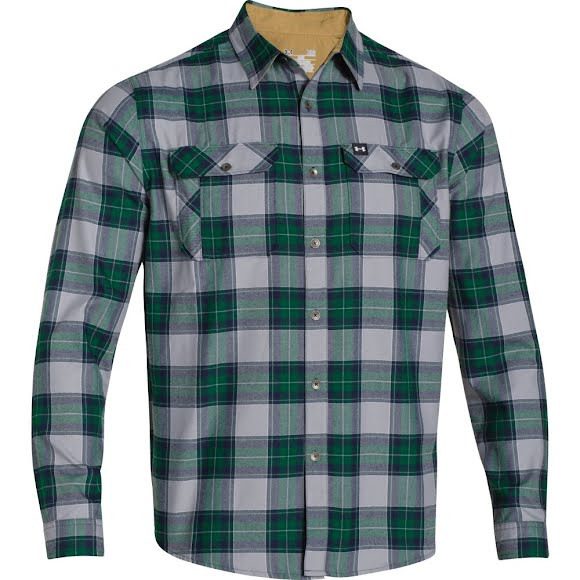 Think of your favorite warm flannel shirt with Under Armour's Men's Borderland Flannel . Now give it the ability to wick sweat & dry fast. Think of your favorite warm flannel shirt with Under Armour&apos;s Men&apos;s Borderland Flannel . Now give it the ability to wick sweat & dry fast.